Scandura supplies a wide range of industries including Original Equipment Manufacturers (O.E.M) and component manufacturers, domestic appliances, petrochemical, aerospace, and general engineering. Areas of expertise include: Automotive, Marine, Domestic Appliances, Electrical, Aerospace, Defence, Petrochemical and Gas. 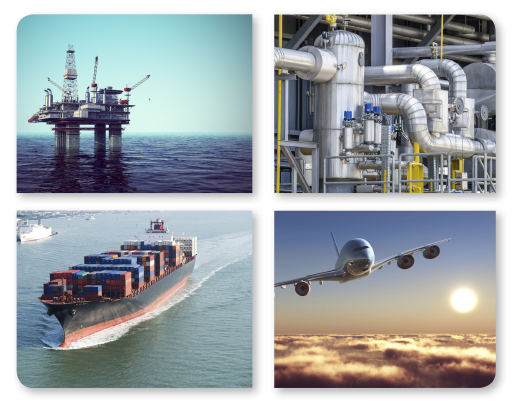 Scandura successfully manages the multinational supply of seals and gaskets in the most critical of supply chains. You can be confident that Scandura can deliver across the board in the most timely, cost effective and professional manner possible.